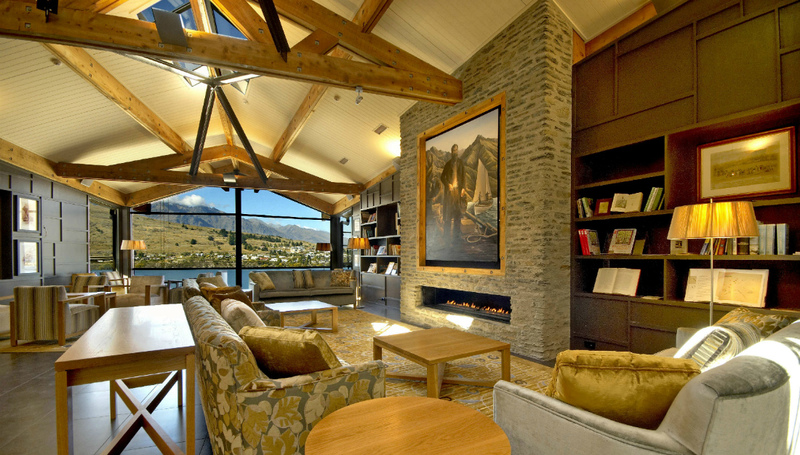 Skiing in New Zealand has been on my list of places to go. Admittedly, it was not on my top 5 list, but after taking a trip to Queenstown, I feel like fool for not making it number 1 on my list! The first thing that blew me away was how incredibly beautiful Queenstown is. Even the flight into Queenstown is absolutely breath taking with snow capped mountains surrounding the most beautiful lake, set amongst a rich green carpet of fields and hills. Just simply magical. The hotel that I stayed at was The Reese Hotel and Apartments and the accommodation was luxurious, welcoming and reasonably well priced! We chose an apartment instead of a hotel room as it allowed more space to dry wet ski gear as well as the option to have a meal at home instead of going out. 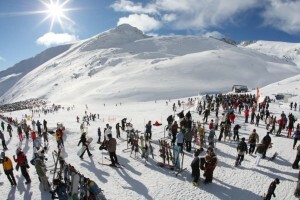 To me the quality of the ski slopes seemed excellent and I had definitely had zero complaints. However from chatting to locals, apparently the snow had not even started, so the best was yet to come. I skied The Remarkables and Cardrona; very different but both beautiful and equally loved. 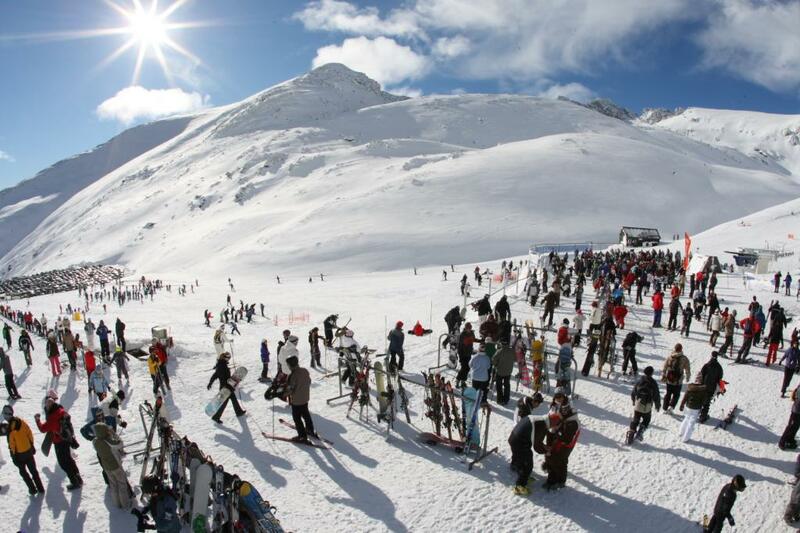 In fact, I had so much fun skiing, I couldn’t draw myself away to go an try all the other activities that New Zealand offers, such as Thermal Mud Baths, Wine Tours, Milford Sounds, White Water Rafting, Hot Air Ballooning, Tobogganing…. and the list goes on. 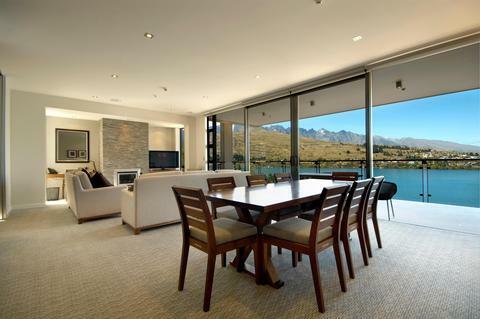 So at my next opportunity, I am heading back to Queenstown. 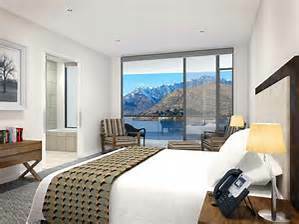 Considering value for money, things to do (even if you are not a skier), and amazing experiences that Queenstown has to offer, I highly recommend venturing over to Queenstown or at least bumping this possible holiday destination up on your list of places to visit. For someone who didn’t have it on as a top 5, it now firmly has a place on my list!